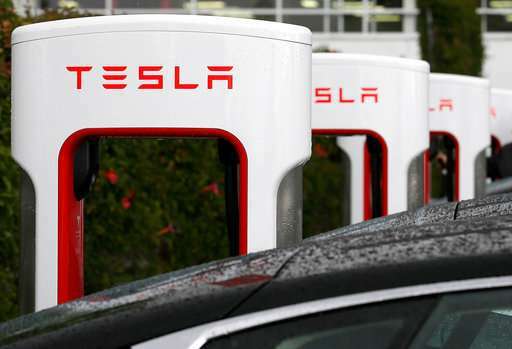 Workplace safety regulators say they are investigating two incidents at automaker Tesla's factory in Northern California. The New York Times reported Friday that the investigations come after the Center for Investigative Reporting catalogued a series of workplace injuries at Tesla. California's Division of Occupational Safety and Health said Friday that it had opened an investigation into an unspecified incident. The agency earlier said it was investigating an incident that resulted in a 30-year-old subcontractor breaking his jaw. Tesla officials say the center incorrectly counted injuries that occurred away from the factory in Fremont, which is 40 miles (64 kilometers) south of San Francisco. The automaker says the reporting also relied on unspecified inaccurate information. Tesla said Friday that it takes all worker injuries seriously and is cooperating with the investigations. Now Musk must pay for daring to start succesfully implementing Hyperloop and revealing what profligate morons california politicians are with their boondoggle train to bankruptcy.